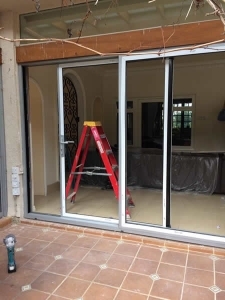 Doors are one of the most important parts of your home. They provide safety, security and are one of the first parts of your home visitors see when entering your home. 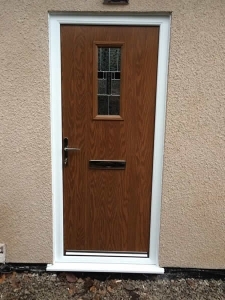 J. Antrobus & Son have been one of the leading door fitters in Southport and the surrounding areas for many years and have fitted a wide variety of wooden and composite doors. 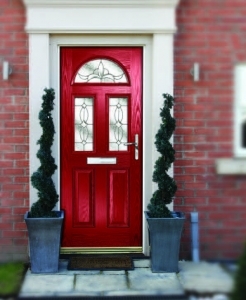 With a wide variety of doors on the market, picking the right door for your home is essential. 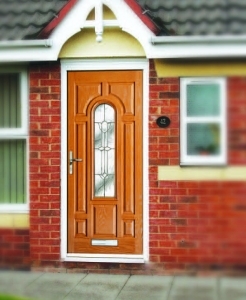 At J. Antrobus & Son, we recommend Rockdoors, as they are regarded as the best doors on the market. 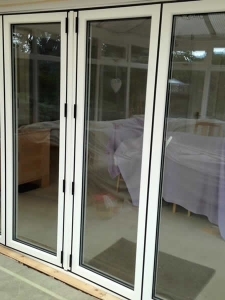 Rockdoors only use the best quality components, using the highest quality glass, letterboxes and handles, providing the best quality and security for the price. 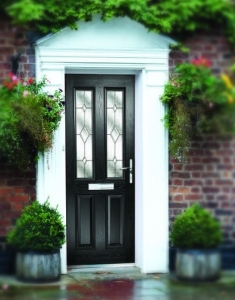 Composite doors are known for their reliability and security and will stand the test of time. 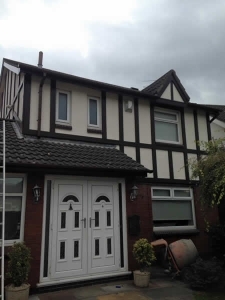 We can provide callouts, where we will measure and survey your current door, and guide you through your options, and our recommendations. 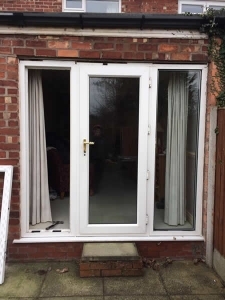 If you are happy with our quotation and design, we will proceed with your request, including fitting your new door, disposing of your old door and provide you with the relevant paperwork and guarantee, giving you complete peace of mind. 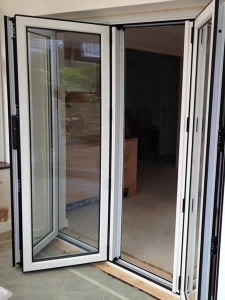 Contact us for more information on our range of doors that will complete your home.